English Premier League giants Chelsea have handed reply to the inquiries made by top European sides including Juventus, Borussia Dortmund and Bayern Munich for defender Andreas Christensen. The Denmark international has been linked away from the Stamford Bridge with a number of clubs reported to have monitored the situation. A Standard Sport report claims the three clubs had approached the Blues to find out the availability of the star defender. The three clubs wanted to know if he would be available on a loan deal or on a permanent deal but they have been told he is not available for either of the deals. 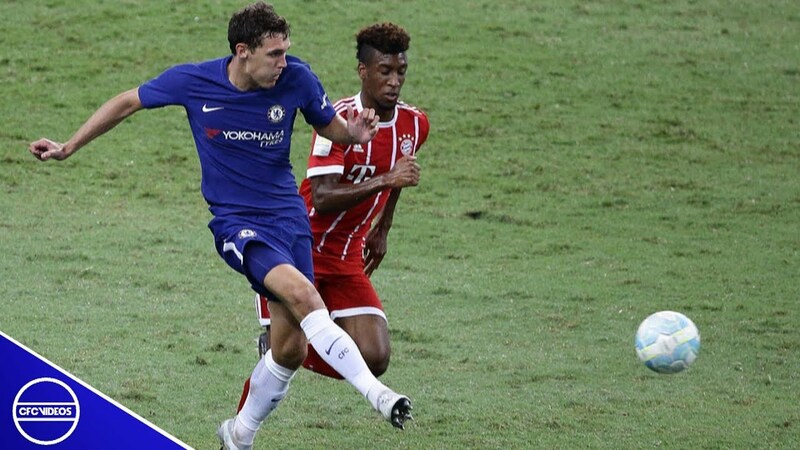 Andreas Christensen is tipped to be one of best defenders in Europe especially with his age but has not been favored by the Italian in the selection process. The Denmark international is understood to be growing in frustration as he has seen just a game in the Premier League so far this season. However, he has been selected 12 times in the three cup competitions the Blues are involved in which is not enough for him. Andreas Christensen is known to be wanted by these three clubs and it is expected that they return for him in the coming summer window. How Chelsea plan to take advantage of transfer deadline to steal defender deal.